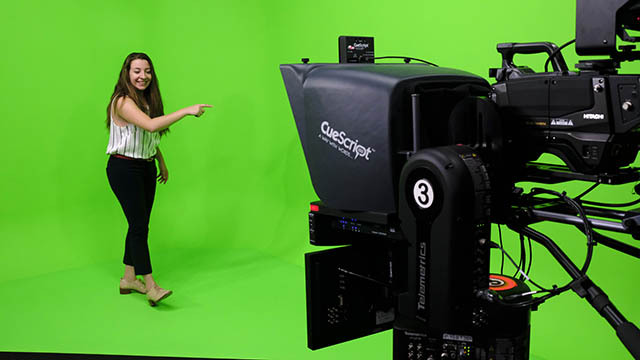 Located centrally on Columbia University’s Morningside Campus, Pulitzer Hall, the home of Columbia's Journalism School, welcomes rental requests for assembly rooms, classroom space and broadcast studios. Journalism School students need to go through the Dean of Students office to submit event request forms. 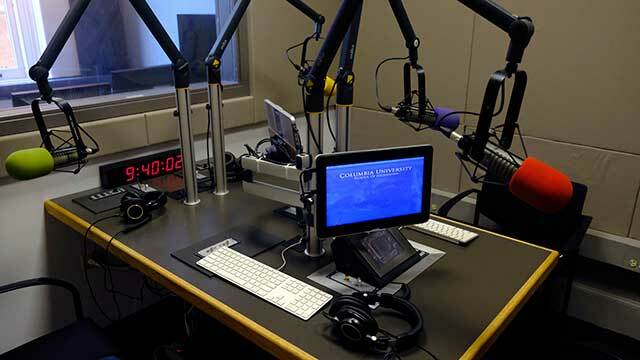 The Columbia J‐School broadcast studio is available for use by both students and organizations. Live interviews and a variety of video production projects can be hosted in this facility. Our Level3 Vyvx 1.5 GB HD fiber loop connects us to all major networks in the New York metro area and a potential global audience through Level3's extensive fiber, satellite, and IP networks. The ISDN audio studio is available for live interviews and a variety of audio production projects for both students and organizations. Our standard business hours are 8 a.m. to 8 p.m. Monday through Friday, but weekend and extended hours may be available upon request. Please call 212‐854‐0160 for scheduling.